Every year, SCORE volunteers help thousands of entrepreneurs start small businesses and achieve new levels of success in their existing businesses. Volunteering at SCORE is a way for you to give back to your community, connect with fellow business owners, and pass on your knowledge and expertise to the next generation of entrepreneurs in your community. Natalie Blacher matriculated from Columbia University with an MBA in Marketing and Finance. She received a B.A. from Lehigh University in Political Science and Economics. Natalie has worked in senior marketing positions for Burger King Corporation, McAlister’s Deli and Newk’s Eatery. After working in a corporate environment, she established NFB Consulting, a company that provides consulting services for the food and beverage industry and retail concepts. 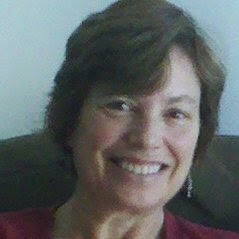 Her areas of expertise encompass brand positioning, marketing strategy, menu development, and consumer insights. Clients have included PepsiCo Foodservice, Sunglass Hut-Watch Station, Del Taco restaurants, Captain D’s Restaurants, Super Target, Zimmerman Advertising, Sara Lee, FB Foods, among others. Recently, Natalie completed two extensive restaurant industry-related contracts with the Federal Government (Department of Treasury and FDA Nutrition Division). Extensive experience in senior living operations, creating strong hospitality franchise systems, expanding global brands, strengthening partnerships and motivating management teams to greater success. Demonstrated success in CCRC operations, sales and marketing, strategic planning and team building for a national and a regional, privately owned senior care provider. In addition, experience with both a domestic regional hospitality and real estate development company and international experience in a global hospitality franchise firm. Recognized for the ability to impact an organization by providing enthusiastic leadership and mentoring to create a culture of exceptional service while maintaining a focus on results. 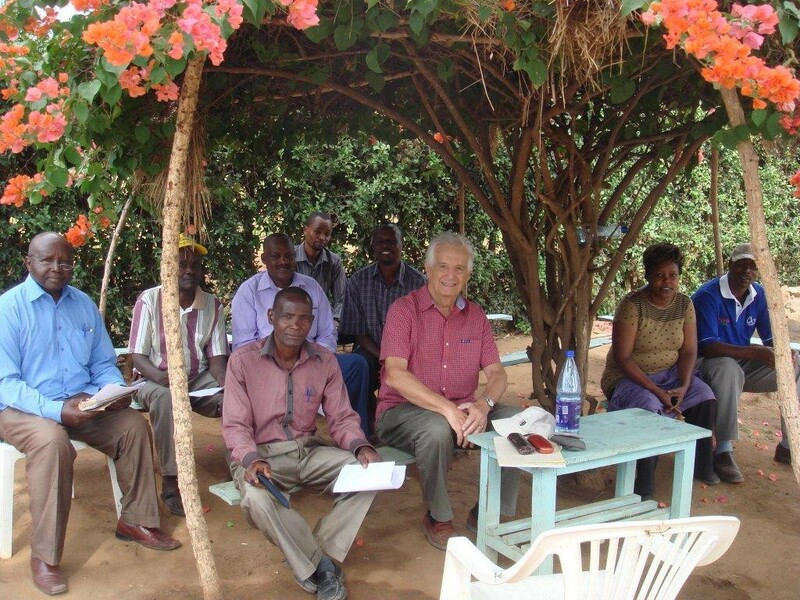 Taija Ventrella is one of these entrepreneurs. 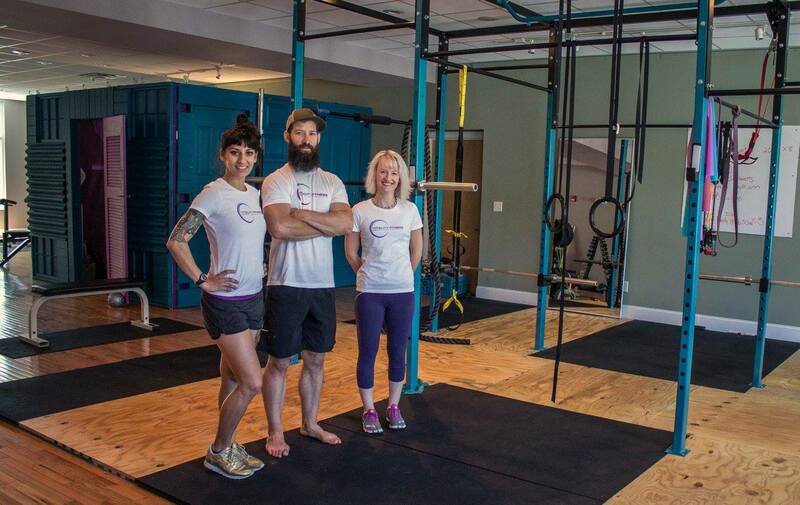 Taija is the owner of Vitality Fitness, a local fitness studio that focuses on coaching people of all levels and abilities to transform their lives through personalized, body-positive fitness programming. 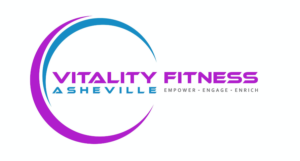 Her hard work was recently recognized when Vitality Fitness was voted #1 Fitness Studio by the Mountain Xpress “Best of WNC” Reader Poll for 2016 with Taija being voted among the top 3 best physical trainers for the 2nd in a row. 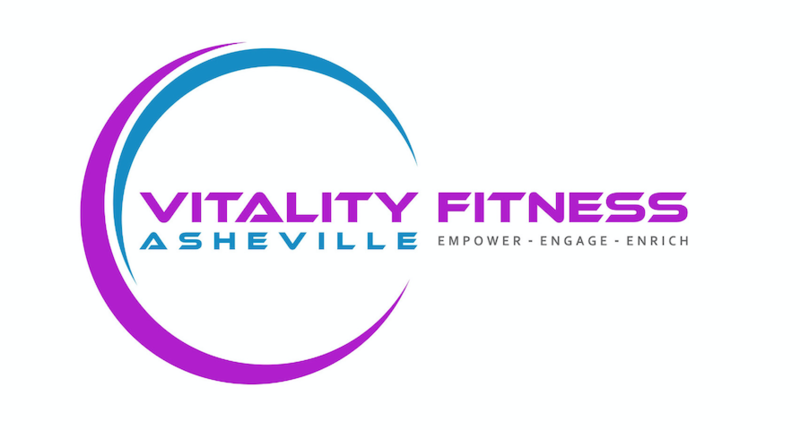 CONGRATULATIONS, Taija and Vitality Fitness!!! Vitality Fitness hosts events like Wake-up Shake-up taking place this December 8th, taking a fun and compassionate approach, aimed at engagement through movement and education, empowerment to lead a healthier lifestyle, and enrichment from greater self-confidence. What service does your business provide? One-on-one and small group fitness training in a safe, fun, supportive, and inclusive environment. What prompted you to start this business? As an “alternative” person, I didn’t fit in in traditional gym/fitness communities. Along with being told I wouldn’t succeed, I was tired of feeling like a cog in a machine of the corporate fitness world, especially when the service we offer is so personal. I wanted to see a body-positive, self-care based fitness movement (instead of one that feeds on people’s insecurities and self-body-hatred). How have SCORE services helped you? Asheville SCORE gave me more direction as to what I should be focusing in terms of marketing, branding, and growing the business. What would you pinpoint as being the main challenges in opening your own business and how did you manage them? Feeding myself without a paycheck and working ALL of the time – goodbye hobbies and social life. What has been your greatest success so far? Clients telling me I’ve changed their lives. Providing a safe space that encourages clients to focus on the amazing things their bodies can do instead of just how they look. What goal do you hope to accomplish next? What advice would you give potential or new entrepreneurs? Be ready to work hard, all of the time. As much time as you imagine you’ll be spending on your business, double it. What would you describe your journey as an entrepreneur? Exhausting, yet inspiring. Terrifying, yet empowering. How do you enjoy your spare time? 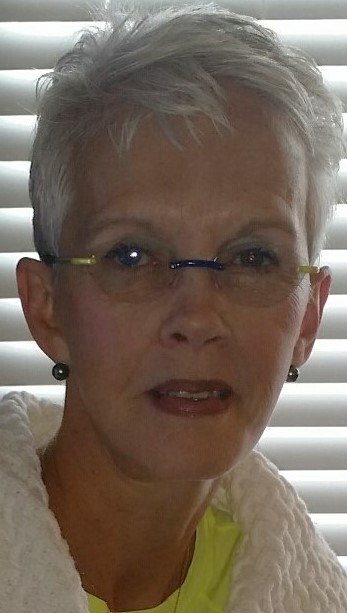 SCORE Client Stories – Meet Andrea Robel of Vistanet Telecommunications, Inc.
At Asheville SCORE we are honored to work with a wide variety of clients in Western North Carolina. Our entrepreneurs are motivated and inspired. Many of them have had successful careers and companies in the past and they are looking for new ways to grow their businesses and organizations, and in some cases the chance to move in a new professional direction. 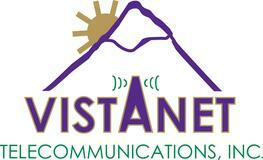 Vistanet offers phone, internet and data solutions. We partner with all the major companies to bring you the telecommunications services you need, such as offsite storage, Office 365, Merchant Services, and system virtualization. Having worked my entire career in helping to build out rural America for state of the art telecommunications services, I recognized a need in WNC for alternative communications services that are offered in the big cities. SCORE has helped us with our marketing program. The direct counseling and Women’s Roundtable seminars have been very beneficial in learning better ways to improve marketing. The biggest challenge is educating business owners about the telecom options available to them to help their business function more productively and efficiently. Business owners would rather stay with the status quo than change. We continue to meet with and educate business owners as to the new technology features that are available to them. Being able to offer a world class telecommunications product in the often overlooked mountains of WNC. What advice would you give potential and new entrepreneurs? Really do your homework before you start. Make sure that you are willing to commit time and capital. If you treat your business like a hobby, it is going to fail. How would you describe your journey as an entrepreneur? Growing up in a family-owned business, I had the opportunity to learn how to grow a successful business. Because of that training and the training I received working in the telecommunications industry as a financial lender, the journey to having my own business was just an extension of my growing up years. What do you enjoy doing in your spare time, when not working? Do you have any advice to offer new business owners? Make sure that you have a business phone number in place before you print your marketing materials and web site. Privacy is important. Do not give out your personal cell number. SCORE volunteers are experts, successful professionals, and former business owners that give back to the local business community. 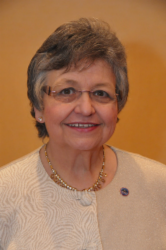 Our members come from many different backgrounds, industries, regions, and stories. We are all united by our desire to encourage, educate, and support business owners, entrepreneurs, and startups. Today we’d like you to meet Gezil Andrews, one of our SCORE counselors in Asheville. Here is what Gezil has to share about why she volunteers and what skills she brings to the table for local clients. SCORE volunteers are people who give back to the local business community, many of them after they have retired from the workforce. Our members come from all backgrounds, professions, locations, and personal stories. We are all united by our goal to support, encourage, and educate business owners, entrepreneurs, and startups. 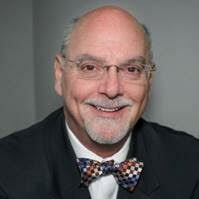 Today we’d like you to meet Robert Bond, one of our SCORE counselors in Asheville. Here is what Robert has to share about why he volunteers and what skills he brings to the table for local clients.